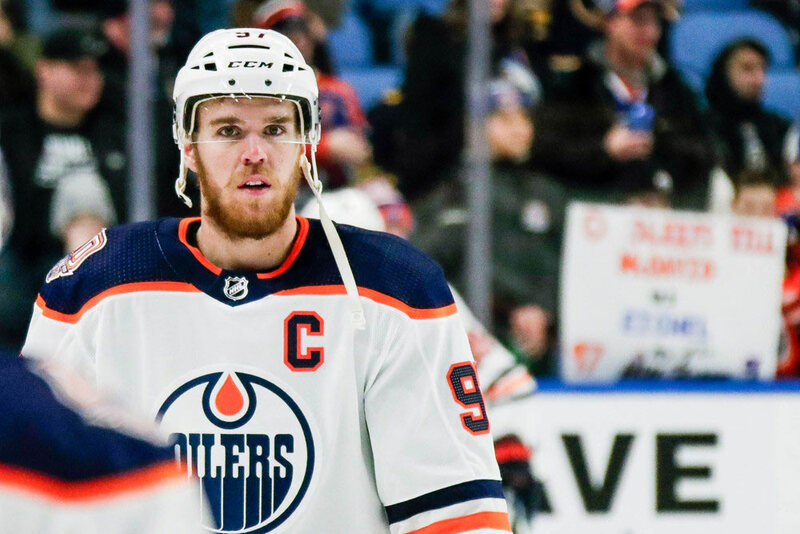 It didn’t take Connor McDavid long to make an impact in the NHL as he was already considered by many to be the league’s and world’s best player in just his second season. The 6-foot-1-inch, 192 lb native of Richmond Hill, Ontario was taken with the first-overall draft pick in 2015 after the Edmonton Oilers won the lottery. McDavid was listed as an exceptional player as a youngster by Hockey Canada and this allowed him to enter the junior OHL (Ontario Hockey League) Draft a year younger as a 15-year old. The only other players to receive the exception have been Aaron Ekblad and John Tavares. McDavid was then chosen by the Erie Otters with the first-overall pick and finished the season by setting several team records as a rookie. He netted 66 points, was named the league’s top first-year player and made the First All-Rookie Team. He won several other awards as a junior including being named the MVP of the 2014/15 OHL playoffs. He was also named the top OHL performer and top player in Canadian junior hockey the same season and finished his career with the most individual awards in the history of the OHL. 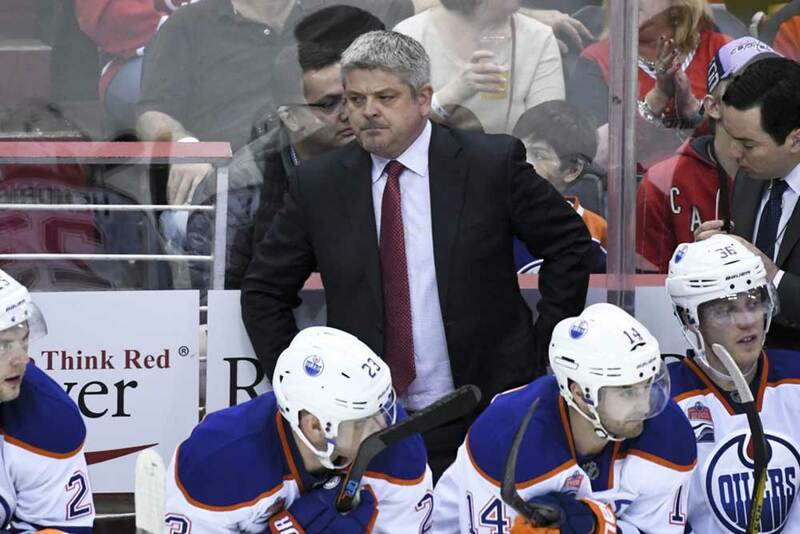 The youngster made his NHL and Oilers debut in October, 2015, but suffered an injury a month later. He was sidelined for 37 games and finished the year with 16 goals and 42 assists in 45 outings. 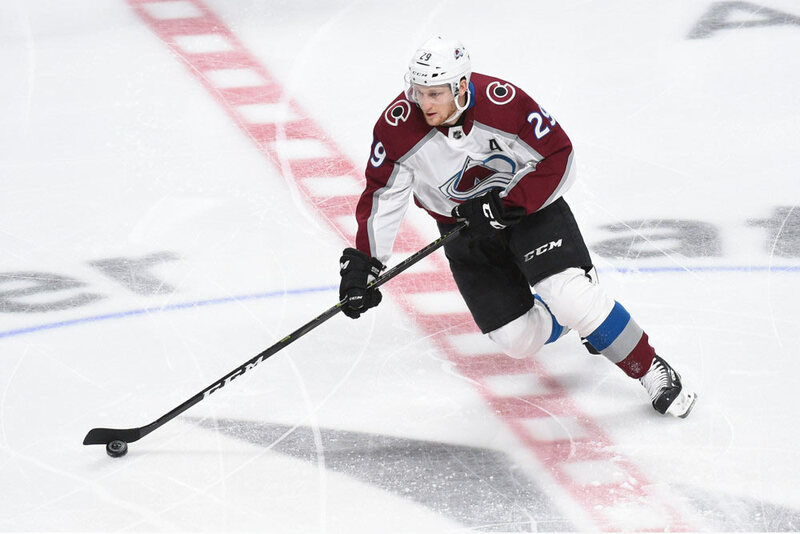 The injury derailed his first season, but he still came in third place in Calder Trophy voting as rookie of the year and made the All-Rookie Team. 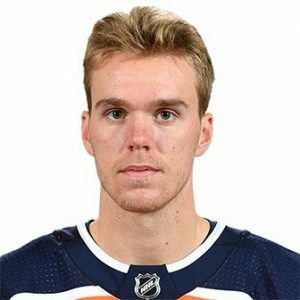 The following October, McDavid became the youngest NHL captain in history when the Oilers sewed the C on his sweater. In January of 2017, McDavid scored his 100th point in his 92nd NHL contest. He ended the year with 100 points on 30 goals and 70 helpers to lead the league and become the third-youngest NHL’er to win the Art Ross Trophy behind Wayne Gretzky and Sidney Crosby. He also took home the Hart Trophy as the league’s most valuable player, the Ted Lindsay Award as the best player voted on by the league’s players’ association, and was named to the First All-Star Team. The Oilers made the playoffs in 2016/17 and were eliminated in the second round while McDavid scored five goals and four assists in 13 games. McDavid’s excellent play in his first two seasons resulted in a new contract with Edmonton which was signed in the summer of 2017 for eight years at a total of $100 million, making him the highest-paid player in the NHL. 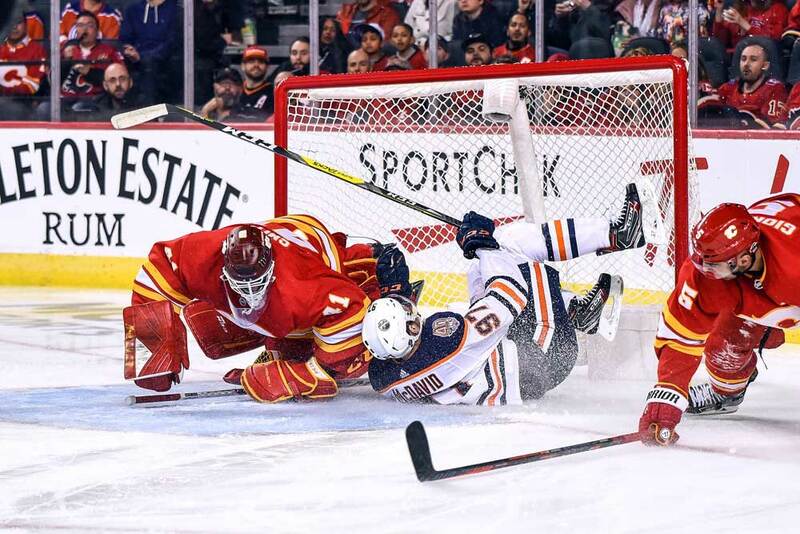 The Oilers failed to make the playoffs in 2017/18, but McDavid led the league in scoring again with 41 goals and 67 assists for 108 points and won his second straight Ted Lindsay Award and First All-Star Team selection. McDavid has represented Canada at the international level several times including the IIHF Under-18 Championships, the World Junior Championships and the World Hockey Championship and has captured a gold medal at each event. He led the tournament in scoring at the Under-18 tournament and was also named the event’s best forward and most valuable player. It’s generally considered that McDavid is the fastest player in the league both with and without the puck as he won the fastest-skater competition at the 2017 and 2018 All-Star Weekend. He’s simply an elite hockey player who possesses tremendous skills and awareness on the ice. Let’s put it this way. If McDavid retired from hockey after his third NHL season he’d still likely be inducted into the Hall of Fame.